A Salford housing provider and its partner contractors have welcomed their latest intake of apprentices. Salix Homes, which owns more than 8,300 homes across central Salford, has appointed 36 apprentices this year in a range of roles from construction to customer service. The recruits, who are all local people aged between 17 and 41, have been employed directly with the housing provider as well as with its partner contractors including construction specialists Emanuel Whittaker, Seddon, and A Connolly Ltd, and property maintenance providers Sure Group. 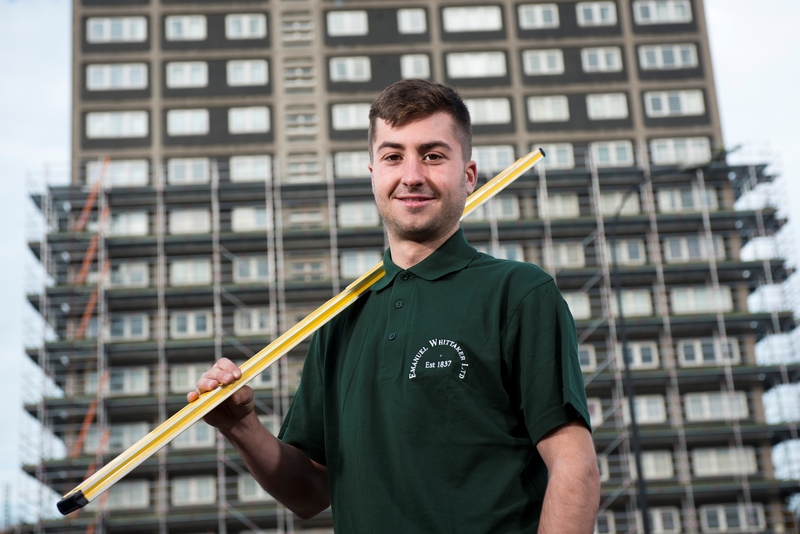 Among the apprentices is 20-year-old Salix Homes tenant Tom Denton, from Charlestown, Salford, who is an apprentice joiner with Oldham-based Emanuel Whittaker. The new recruits are working on Salix Homes’ £22million investment programme, which will see improvements made to 2,200 homes in Salford over the next two years including new kitchens, bathrooms, windows and doors. Over the next five years, Salix Homes will create hundreds of new jobs and training opportunities after tenants voted to transfer the ownership of their homes from Salford Council – a move that has unlocked £75m investment in homes and communities across the city. Maggie Heap, community project manager at Seddon, said: “It is a privilege to be able to welcome our latest raft of recruits 119 years after we first launched in Salford. 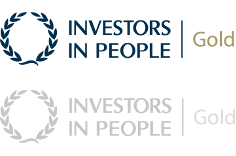 The apprenticeships are run in conjunction with procurement consortium Procure Plus. Kate Parker, senior regeneration manager at Procure Plus, added: “We are thrilled that both Salix Homes and our contractor partners have provided meaningful, paid employment opportunities for many local people who may have otherwise struggled to secure employment.